Naturactor Silky Lucent Loose Powder is Asia's best selling finishing powder. 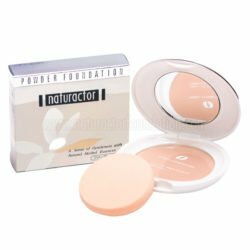 It is applied just after putting your Naturactor Cover Face Foundation and Naturactor Pressed Powder or Naturactor Powder Foundation. It compliments your other Naturactor makeup perfectly giving you a flawless, poreless and porcelain smooth skin! Using Silky Lucent magically makes your skin looks very natural by refracting the lights coming towards your skin and evenly distributing it on the skin surface creating a glowing luminescence of radiant perfection everyone will definitely notice. Expect that heads will turn over and over again as your skin shines an irresistible radiance with Naturactor Silky Lucent Loose Powder. 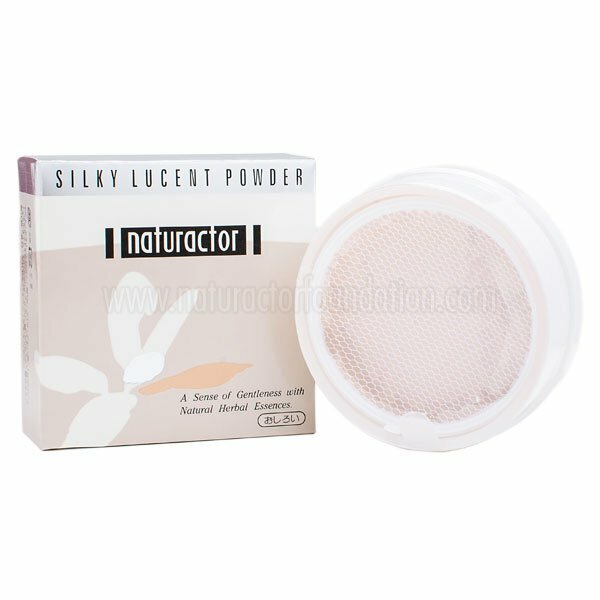 Naturactor Silky Lucent Loose Powder is an amazing finishing powder that transforms your face to perfection. Its unique ingredients refract light and distribute it at the skin surface creating a glowing luminescence the effectively enhance your makeup gazillion times! 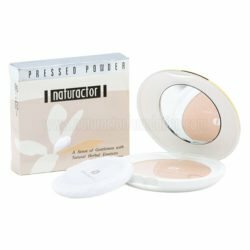 It is best used as a finishing powder after using Naturactor Cover Face and Naturactor Pressed Powder or Powder Foundation. 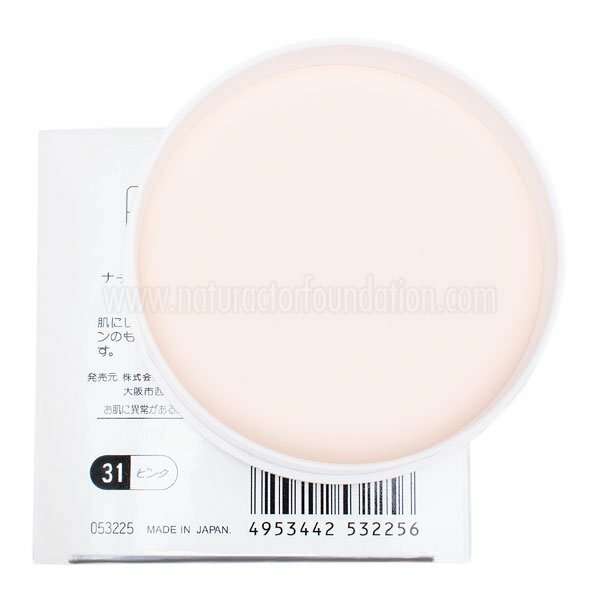 Naturactor Silky Lucent Loose Powder is Asia’s best selling loose powder that perfectly fits any skin types and tones. 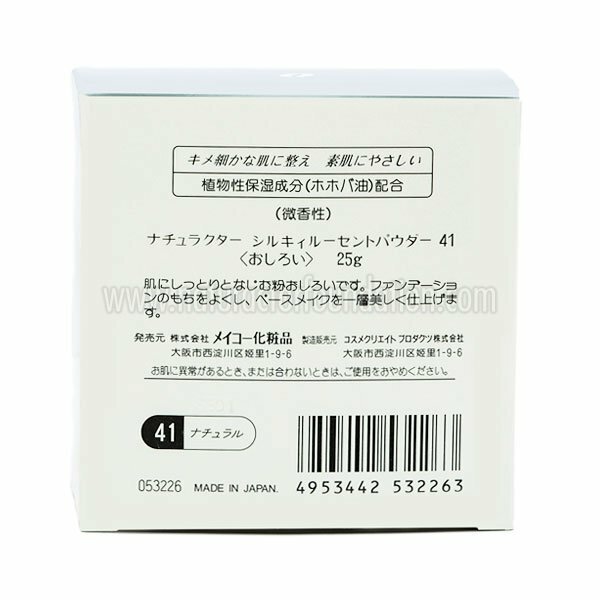 With Vitamin E that boost your skin’s immune response and Jojoba that conditions your skin to make it soft, supple and silky smooth, a little of this mineral based loose powder is enough to give an amazing enhancement to your complexion effectively hiding large pores, discoloration, blemishes, lines, scars and any type of skin imperfection. 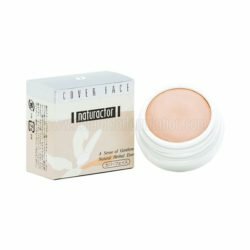 Naturactor Silky Lucent Loose Powder is the best finishing powder to set your Naturactor makeup and make it last all day long without that problematic patching, settling and caking caused by most loose powder. 31 Suitable for very light skin tone. Compliments Naturactor Cover Face Foundation shades 130 and 140. 41 Suitable for light skin tone. Compliments Naturactor Cover Face Foundation shades 140 and 141. 51 Suitable for medium and malay skin tone. 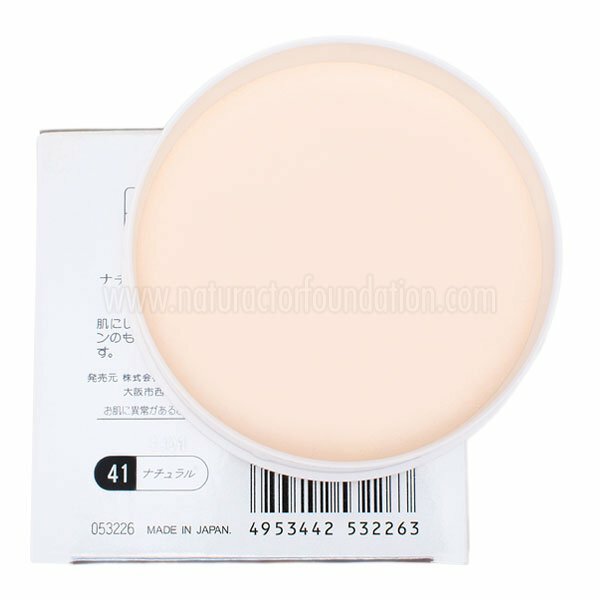 Compliments Naturactor Cover Face Foundation shades 151. Apply on the skin using a powder puff or a powder brush. Use after applying Naturactor Cover Face and Naturactor Pressed Powder or Naturactor Powder Foundation. Mineral Base, Jojoba Oil, Vitamin E, Kaolin. its good to use with the coverface concealer foundation. both of them gives me a best result on my face. i have a flawless face when i used it on my face. 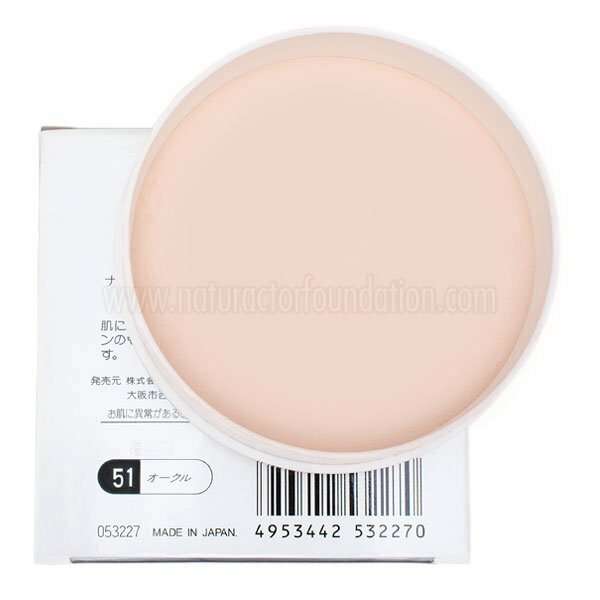 naturactor silky lucent loose powder creates a one of a kind fine make up finish on face. it enhance the beauty of the face and make it glow. 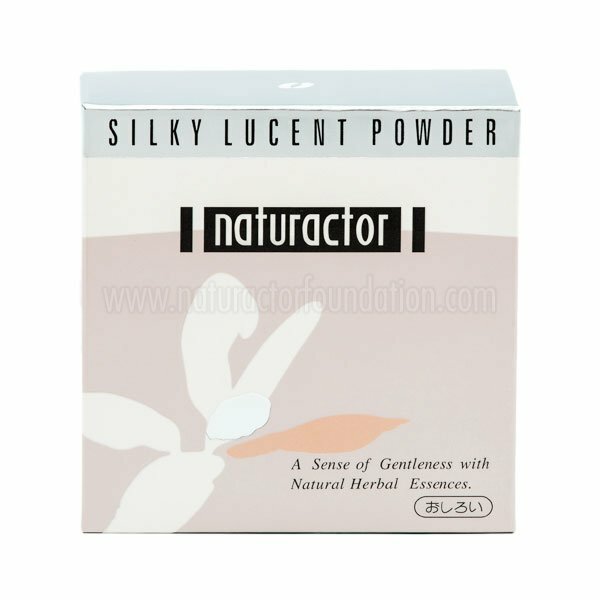 among the loose powder i used, naturactor silky lucent loose powder is the best. it really gives a fantastic result on my face. this silky lucent loose powder really fits on me. 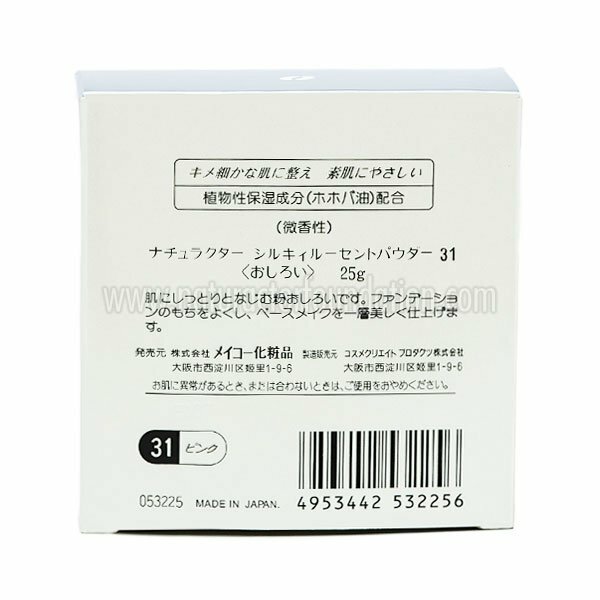 i used it as a finishing powder or final touch on my face. it makes my face oil free and looks more nice on my face, covers my pores as well. I went over with this powder the other week before I know it I got connected with this item. I mean the inclination of skin application was fabulous,. I truly would consider in purchasing again this item,. By and large I truly love it. the reason why It is the best selling powder in asia because for the evidently better complient it gives your skin! and distributes well also! the service expereince when i ordered came really fast! My mother and I are an avid fan of this product! i really would like to say that this fits well from my skin and shading. It doesn’t give my face any allergies or even simple irritations I would love to use this every time i go to my work! afterall it is a great product from a great company! I tend to have a noticeable dry skin, so this formula really fits for me. This should work perfectly for you too. It Blends very easily into the skin, doesn’t leave any irritable feeling. I can feel in an instant a change every time I use this powder, I really love the way it works on my skin. For the price and effect it is a “definite repurchase” for me.